Voice Caddie D1 Executive Flip Golf GPS/Rangefinder Uniquely Designed Golf GPS For Your Belt Voice Caddie presents the D1 Voice + Screen Hybrid rangefinder. This unique design clips on your belt or fits in your palm to allow you a choice in how you receive your yardage information: either view it on the screen or hear it one of eight spoke languages with a touch of a button. 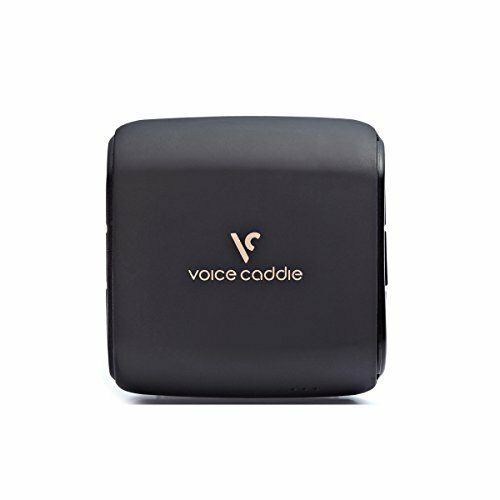 If you have any questions about this product by VOICE CADDIE, contact us by completing and submitting the form below. If you are looking for a specif part number, please include it with your message.